Welcome to the New Website of Seaben Tree Service! Since you’re here, it’s a fair assumption that you’re aware of Seaben Tree Service’s new website! An upgrade from our previous Facebook page, we decided to expand our web presence by creating a stunning site that showcases our work, discusses our services, and allows potential customers to requests quotes online. In an effort to make things easier for our customers, we enlisted the aid of a web design company who helped us to carefully craft a site that is truly representative of our business. Gorgeous pictures, descriptive content, and straightforward navigation help to ensure that every visitor to our site leave knowing a little bit more about Seaben and, more importantly, that they understand that we’re here to help them when the need arises. One of the most important elements of our site is its mobile responsiveness. With over half of all Internet searches occurring on cell phones, we knew that we had to capture that audience. We knew that, when a tree falls, you’re not always standing by your desktop. So, we’ve made sure that every page, every paragraph, and every picture is 100% mobile friendly. Additionally, we wanted people to be able to reach out to us directly from the site.  Whether by email to request a quote or by phone for our emergency services, we know that every second is precious and, in light of that, we’ve taken steps to ensure that getting ahold of us is fast and easy. 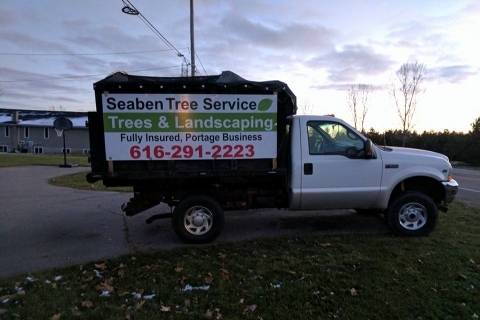 At Seaben Tree Service, we’re proud to employ Kalamazoo’s most experienced, responsive, and professional team of tree trimmers, pruners, and cutters. We offer the area’s most comprehensive tree removal services and, now, we’re happy to have the opportunity to share our experience with a wider, Internet-based audience.